The complete series about an alien species that could save humanity after nuclear apocalypse—or destroy it—from “one of science fiction’s finest writers” (The New York Times). The newest stage in human evolution begins in outer space. Survivors of a cataclysmic nuclear war awake to find themselves being studied by the Oankali, tentacle-covered galactic travelers whose benevolent appearance hides their surprising plan for the future of mankind. The Oankali arrive not just to save humanity, but to bond with it—crossbreeding to form a hybrid species that can survive in the place of its human forebears, who were so intent on self-destruction. Some people resist, forming pocket communities of purebred rebellion, but many realize they have no choice. The human species inevitably expands into something stranger, stronger, and undeniably alien. 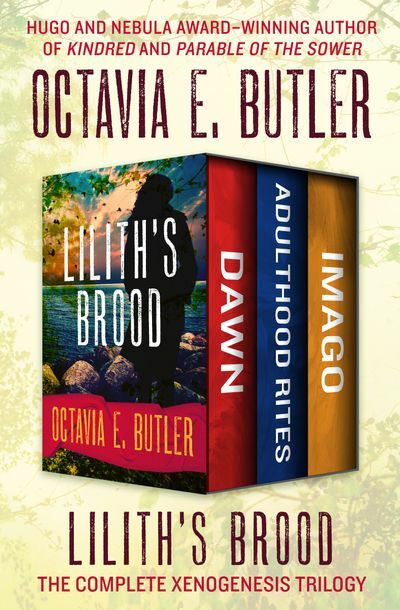 From Hugo and Nebula award–winning author Octavia Butler, Lilith’s Brood is both a thrilling, epic adventure of man’s struggle to survive after Earth’s destruction, and a provocative meditation on what it means to be human.